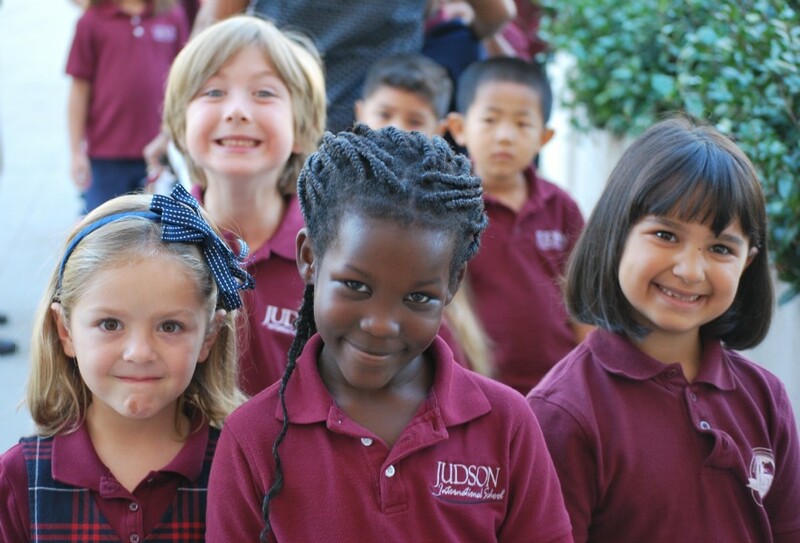 Judson uniforms are available from Modella Uniforms (www.modellauniforms.com). Modella has recently moved to La Cresenta (3902 Foothill Blvd); once a week there can be a school delivery if families need it under the student's name. If you would like to arrange something with Modella please contact them through their website. Listed below are the requirements for all TK - 8th grade students. All items are available at the store. Please note that sweatshirts and cardigans require the logo, outer jackets do not. Any extra jacket worn by a student to school must be navy. For field trips, class pictures, and special events/ assemblies is the burgundy polo with navy pants/skirt - OR plaid option. Any sweaters must be from the uniform choices. Uniforms for Judson High School students are also available at Modella Uniforms. Polo shirts are hunter green or white. 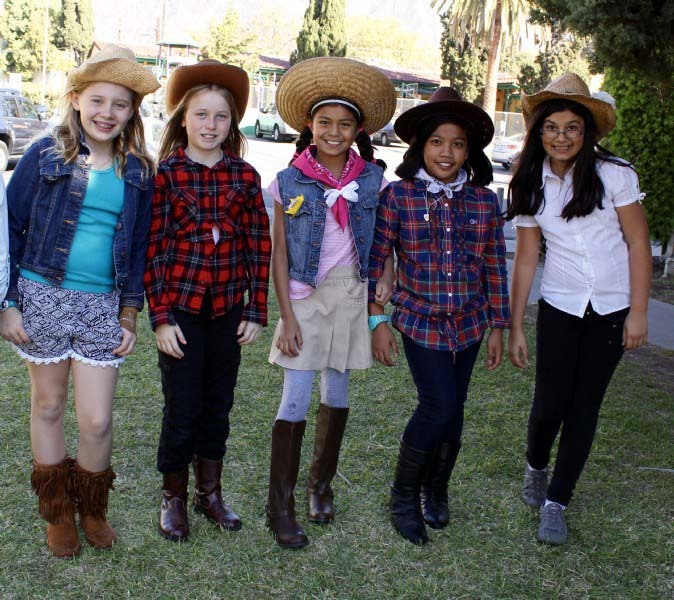 Judson students are awarded an average of one free dress day per month. Student Council is responsible for determining and announcing the theme for each free dress day. Within the freedom allowed by the theme, students are expected to maintain the school's standards of modesto neatness and appropriateness on free dress days. Guidelines will be given prior to each free dress day.